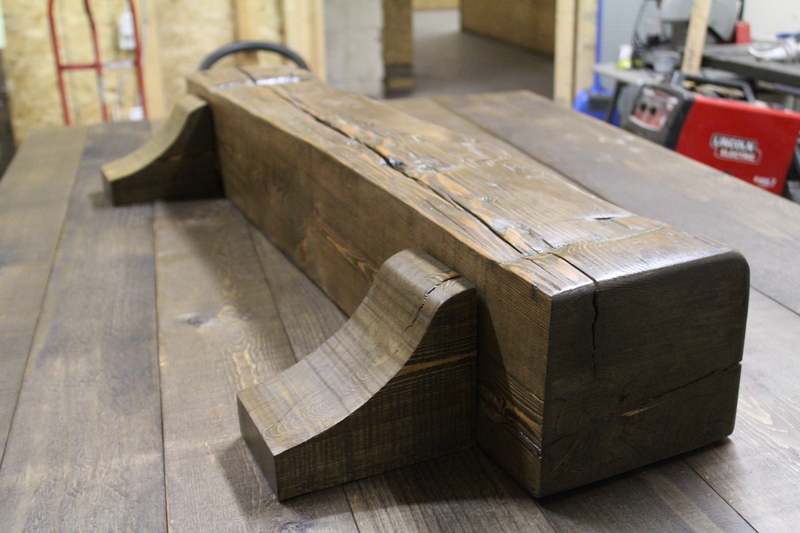 Custom Barn Beam Mantel With Corbels! 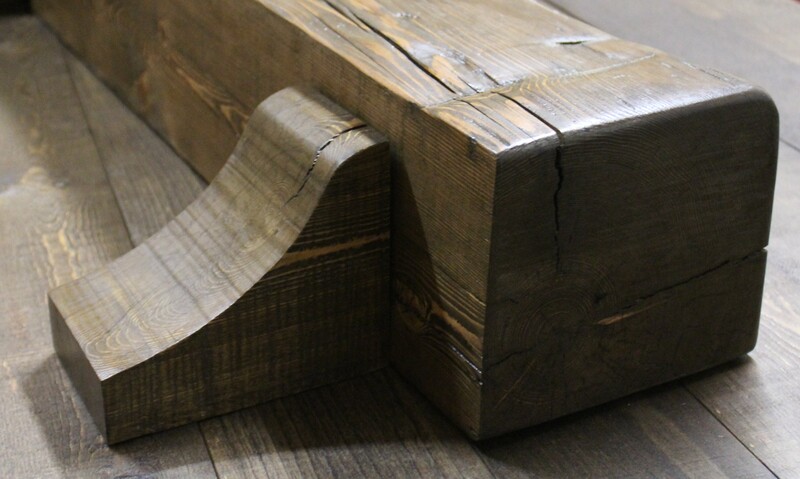 This custom made made hemlock fireplace mantel by REBARN sports some hemlock corbels to add a traditional look to the piece. It’s ready for installation!